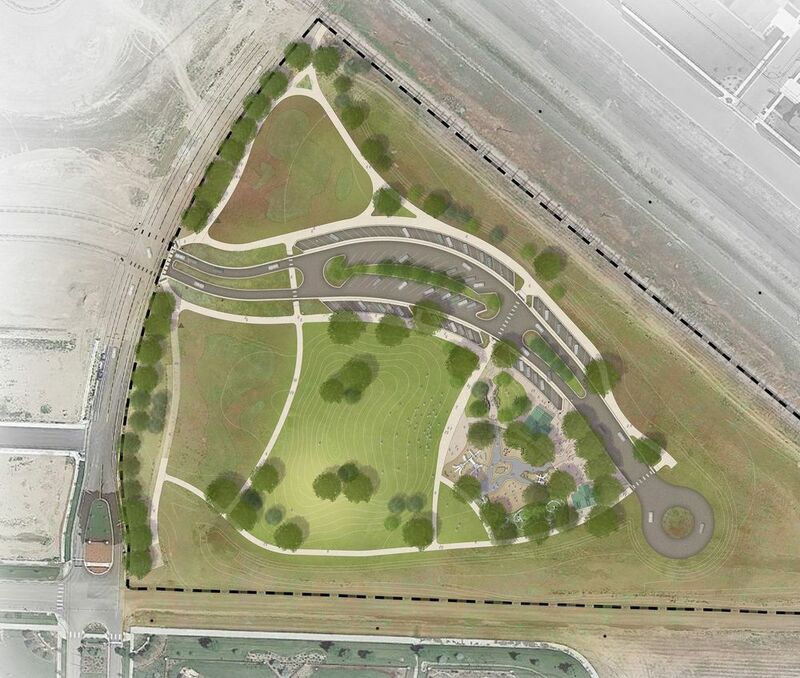 ALA collaborated with the Town of Timnath and local engineering consultants on the conceptual design of a community park in the heart of Timnath, Colorado. 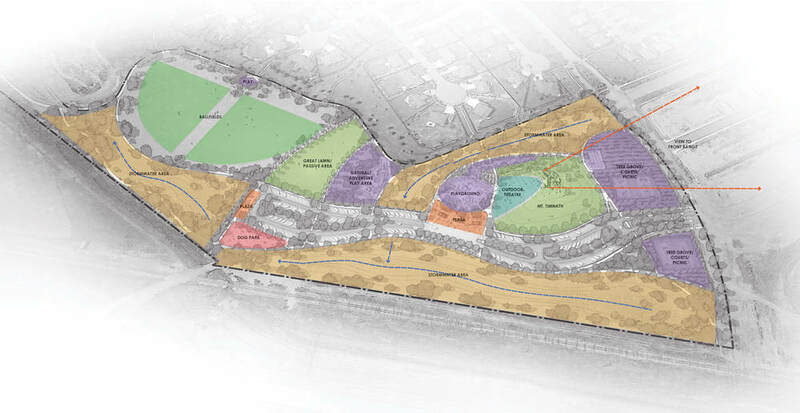 The park site is surrounded by single family housing and will fulfill a strong need for community space as well as passive and active recreation opportunities. Allocating space for stormwater detention was a significant spatial priority as stormwater from adjacent neighborhoods was to be conveyed within the park. Multiple design iterations were generated within a short period of time while keeping the design process fresh, fun and inspiring.